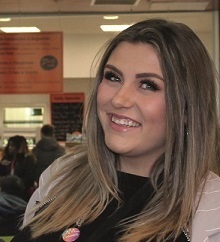 A Rotherham-based online supermarket which is tackling the issue of food waste head on has moved into a new premises in Matrix Business Centre, Dinnington following rapid expansion fuelled by a national marketing campaign which saw the business more than double its customer base within a matter of weeks. 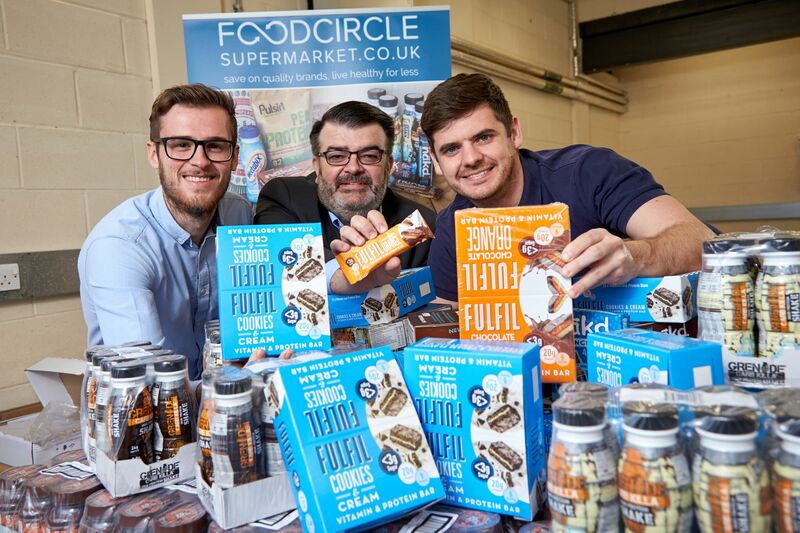 Founded by friends and former Business Development Managers James Barthorpe and Paul Simpson, Food Circle Supermarket is a unique business which specialises in selling healthy, in-date, surplus food at less than half of the normal retail price. 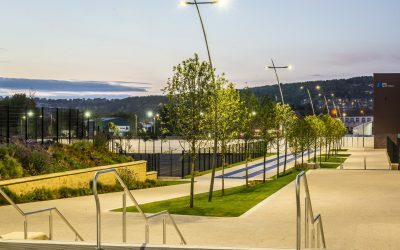 As part of an ambitious growth strategy, they rolled out a comprehensive online and social media marketing campaign with the help of funding from a UK Steel Enterprise (UKSE) Kickstart grant in September, securing a raft of new clientele and solidifying Food Circle Supermarket’s presence as the only retailer of its kind in the UK. 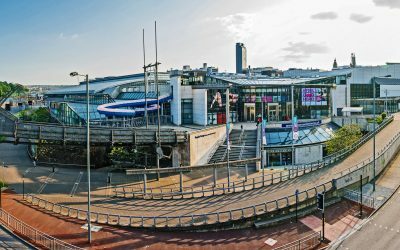 Growth for the firm also follows a spate of recognition for its innovative approach to reducing the volume of produce that ends up in landfill unnecessarily, having recently won the Hallam Enterprise Award, and being nominated for a Sheffield Business Award. Co-Founder of Food Circle Supermarket, James Barthorpe, added: “We’ve been in contact with UK Steel Enterprise since we pitched for their investment as part of the Y-Accelerator programme in March 2018. Since then, the team have been very pro-active in offering their advice and support which has added a lot of value to our business. 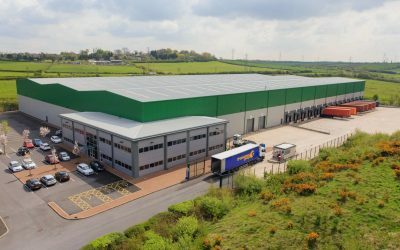 Previously based at Century Business Centre, Rotherham, Food Circle Supermarket made the move to the larger premises at Matrix Business Centre earlier this month. The new location is ideally situated in terms of distribution, making it easier to ship stock to customers across the nation as well as having more room to store the increasing product range.